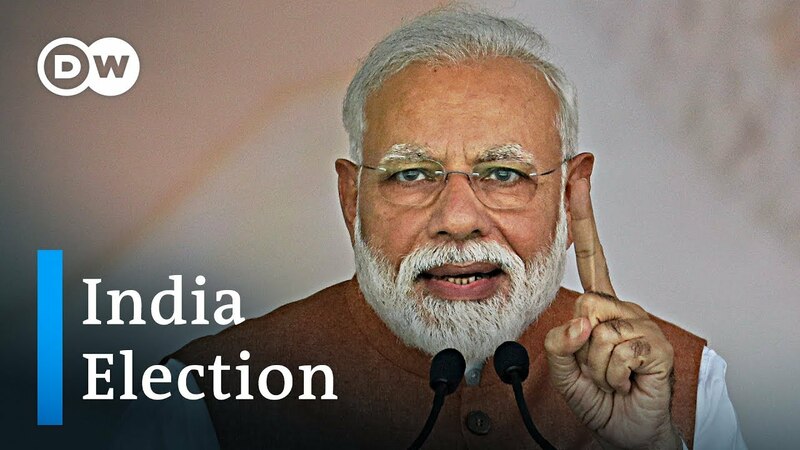 India is now less than a week away from kicking off the biggest election in global history. Starting next Thursday, around 900 million voters will be casting ballots over a six-week period. Hindu nationalist Prime Minister Narendra Modi is aiming to secure a second term. He's leading in polls, but some key issues have dented his popularity. Women, farmers and young students are among the demographic groups unsatisfied with the job he's doing.